Hyper Innovation strives to give members access to some of the most promising and influential innovations currently in development. 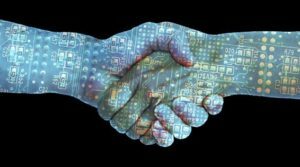 Blockchain – the electronic ledger that many have heard of, but few know much about – is one such emerging technology. With the rapid growth of Bitcoin and other cryptocurrencies, Blockchain stands to be an integral part of the future of currency. These aren’t the only uses for the up-and-coming software, though. 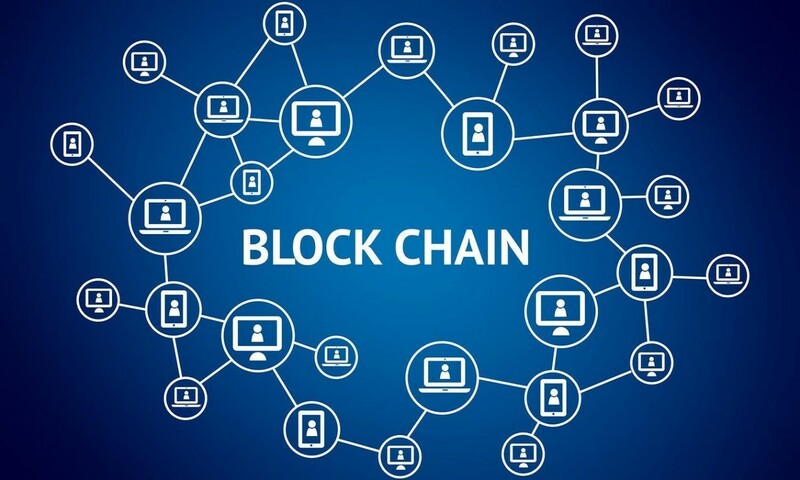 Once a clear understanding of how the Blockchain functions is gained, the benefits it has for countless aspects of business and industry immediately become apparent. Blockchain can best be described as a ledger that can only be viewed by those given access to the network and only edited by those who receive permission from other members who have access to the ledger. Even then, only new entries can be added to the ledger as old entries cannot be altered. For instance, a legal contract that is being edited on Blockchain would have each iteration of the contract saved as a separate entity – or ‘block’ – that can be examined at any time. Blockchain functions somewhat like a GoogleDoc, but without the need for a Google account and with many more applications. Currently, Blockchain’s transaction documentation and security have made it the go-to means of buying, selling, and storing digital currency. However, this decentralized recordkeeping can be applied to numerous industries and fields. For instance, storing medical records would allow for instantaneous updates from every facet of the medical community that interacts with a patient. A doctor or nurse practitioner can update a patient’s record, a pharmacist can record prescriptions that have been filled, and first responders can check to see if a person in need is allergic to any medicines. While this may seem rather mundane, the beauty of the Blockchain software is that it allows all of these actors to simultaneously update and correct information. Not only does Blockchain allow for information to be more easily disseminated, it allows for points of failure to be more easily detected and corrected through peer revision. Blockchain also forces all users on the platform to be more accountable than other systems. Let’s say you’d like to by tickets to a sold-out concert from a third-party vender online. My platforms do not possess a means to confirm that the vendor is acting in good faith, and is actually selling you a real ticket instead of a forgery. The Blockchain system would record each and every transaction that occurred as soon as tickets were made available. This allows a buyer to confirm if the tickets they are purchasing are genuine. Moreover, The Blockchain network also allows users to evaluate other user profiles. This means that if a seller does mislead a buyer on the quality of a product or service, they quickly develop a reputation for committing poor business practices. Unfortunately, Blockchain is still in development. Even those most involved in the creation of this software will admit that it is still a good two years away from being ready for mass adoption. This, however, means that there is no better time to become involved in the development of Blockchain. By joining the Hyper Innovation community, you have the oppor tunity to provide invaluable input on what features of Blockchain are the most valuable to your industry and what elements the software could pursue. In exchange for your sage advice and insight, you’ll gain access to experts in a wide range of industries and be introduced to products and creators that are already beginning to transform the professional and everyday world. 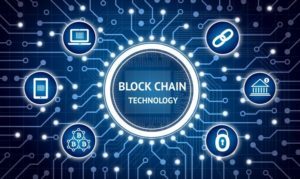 The benefits and uses of Blockchain are still being discovered and designed, and a Hyper Innovation membership will allow you figure out how those benefits are useful to your business before anyone else.